Australia Pacific LNG (APLNG) project partners have signed an agreement to share infrastructure with the QCLNG project and secure additional gas supplies. According to the terms of the tolling agreements, the QCLNG project can transport and process gas and water from Arrow Energy’s Surat Basin fields using available pipeline capacity in the existing APLNG-QCLNG joint infrastructure. Last December, QCLNG signed a gas supply deal to market Arrow Energy’s gas reserves in the Surat basin for a term of 27 years. APLNG noted that the infrastructure sharing arrangements will start from 2020 and are expected to continue until 2035. The arrangements will also include options to extend until 2049. The project partners also reached an agreement to secure up to 350PJ of gas from the QCLNG project over a period of ten years starting from 2024. APLNG project partners include ConocoPhillips (37.5%), Origin Energy (37.5%) and Sinopec (25%). Comprising the development of coal seam gas resources in the Surat and Bowen Basins and its infrastructure, the project includes a 530km transmission pipeline and a multi-train LNG facility located on Curtis Island, near Gladstone. 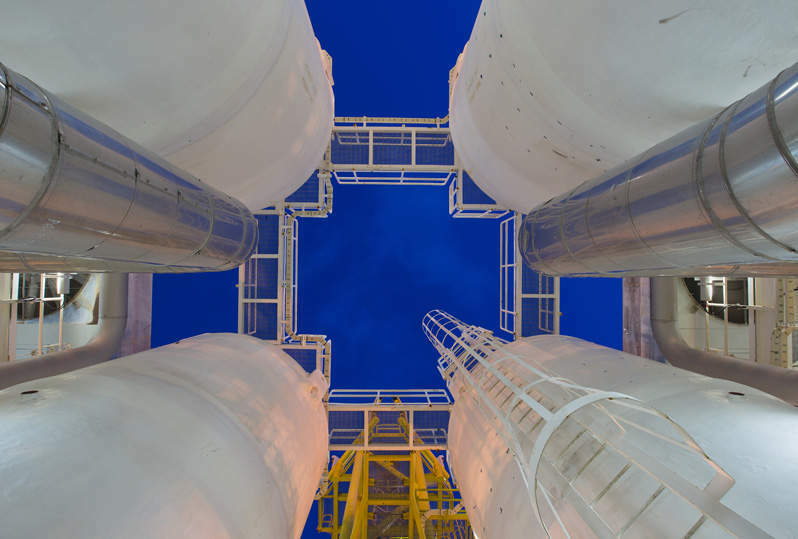 Australia Pacific LNG CEO Warwick King said: “Australia Pacific LNG has taken the opportunity to grow and diversify our gas portfolio, while the tolling agreements with QCLNG allows us to maximise value from our investment in existing infrastructure. “These arrangements demonstrate the industry’s determination to develop more gas for the market, in the most efficient way possible, so we can keep costs down. The arrangements with QCLNG are conditional on Arrow Energy making final investment decisions, regarding the development of its Surat Basin fields.